“So are we,” said Caroline, who had arrived a few minutes earlier. She was rummaging through every food bag without success. “We don’t have anything left except some old powdered milk,” added Will from the other cook group, who hadn’t even bothered setting up their stove. That night all 15 of us feasted on quiche with various vegetable combinations for our final dinner—not a bad way to end a month in the Wind River Range. All together, NOLS students and instructors have prepared over two million meals in the wilderness. We love to eat outside, and making tasty meals on their own becomes one of the unexpected skills students are proud to take home from their courses. To help students learn about backcountry cooking, we started collecting recipes and published the first NOLS Cookery in 1974. This year we’re excited to release the seventh edition of this classic guide to backcountry cooking. The new cookery has old favorites, like cinnamon rolls and Gado Gado spaghetti, and adds more lightweight and instant recipes, like Geikie Curried Chicken. The cookery doesn’t just tell you what to eat—the expanded nutrition chapter also has advice for menu planning. Figuring out food can be one of the most challenging and fun parts of planning a trip. To make sure that your trip goes the way that you want it to, you need to plan for nutritious food in the right quantities. The expanded nutrition chapter is written with awareness of the weight and space limitations of backcountry travel—we know it’s unpleasant to carry extra weight in your backpack or boat. You’ll learn how to properly utilize carbohydrates, protein, and fats to get maximum nutritional benefits. Vegetarian and gluten-free meal options are included, and food intolerances and allergies are addressed. 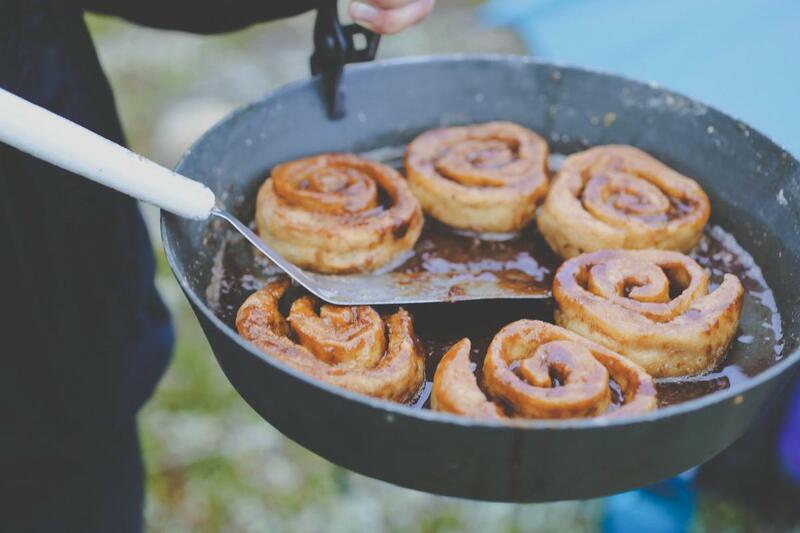 Caloric and nutrient information are included for each recipe, so you’ll know how they fit with your camping menu. 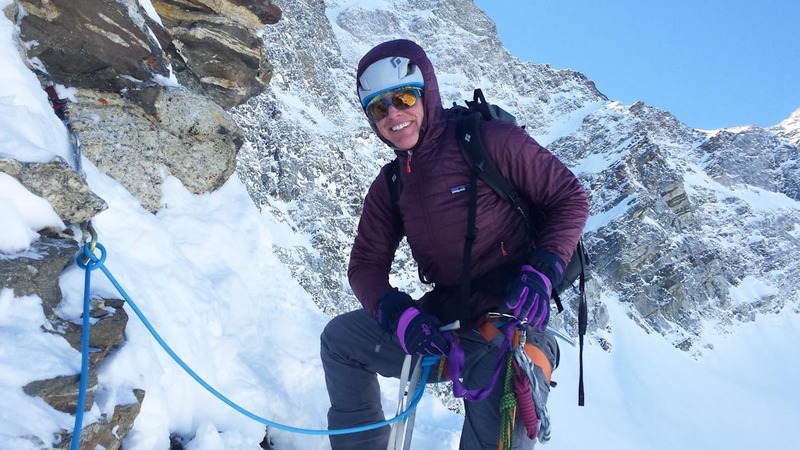 When you come into the Gulch at NOLS Rocky Mountain, the place where everyone gets their food ready before a trip, you’re almost guaranteed to meet Claudia Pearson. 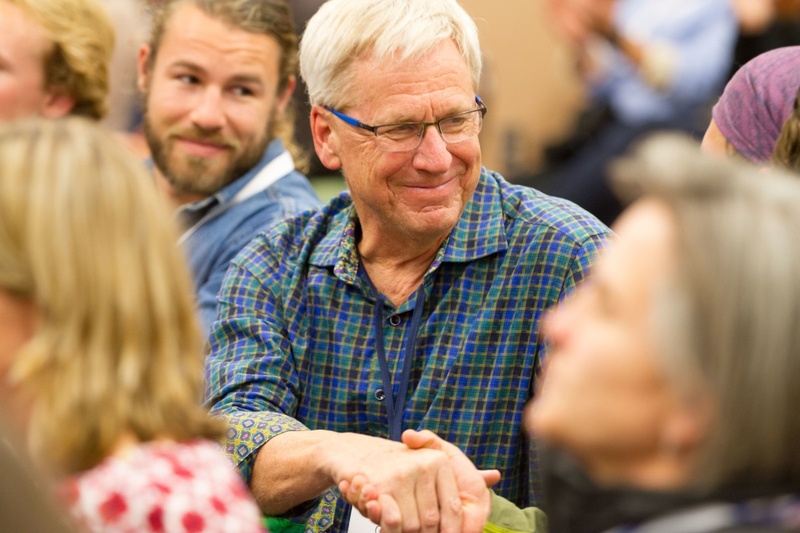 Claudia is the NOLS Rocky Mountain rations manager and has been the Cookery editor since 1997. 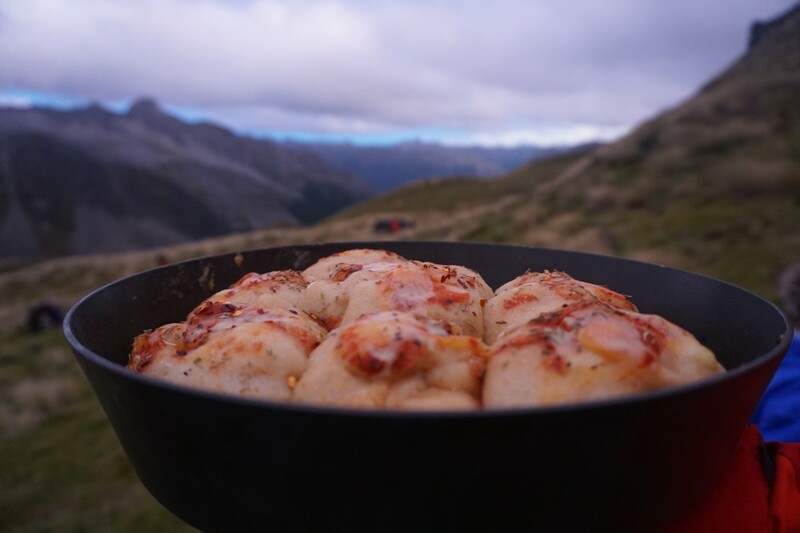 New in this edition, you’ll find a section called “NOLS Around the World,” which includes a collection of recipes gathered from NOLS campuses on six continents. Some of the recipes you’ll find include the River of No Return Apple Cobbler, Adirondack Berry Pancakes, and Sopes Baja Style. A special feature is Claudia’s own recipe for Gulch Bites, the beloved and nutritious make-ahead trail snack NOLS students have enjoyed for years (recipe here). Another section includes recipes that can be prepared ahead of time, so that you’re ready for the next adventure. 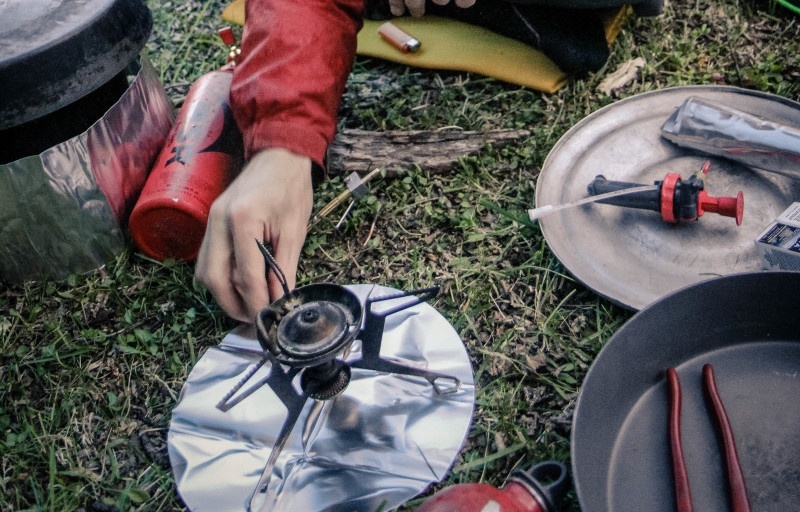 Through its combination of time-tested recipes, new internationally-focused options, ration planning strategies, and nutrition science, the seventh edition of NOLS Cookery has everything you need to eat well, and live well, in the backcountry. 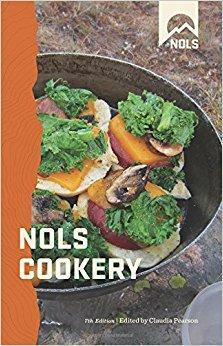 Get your own copy of the new Cookery at the NOLS Store. 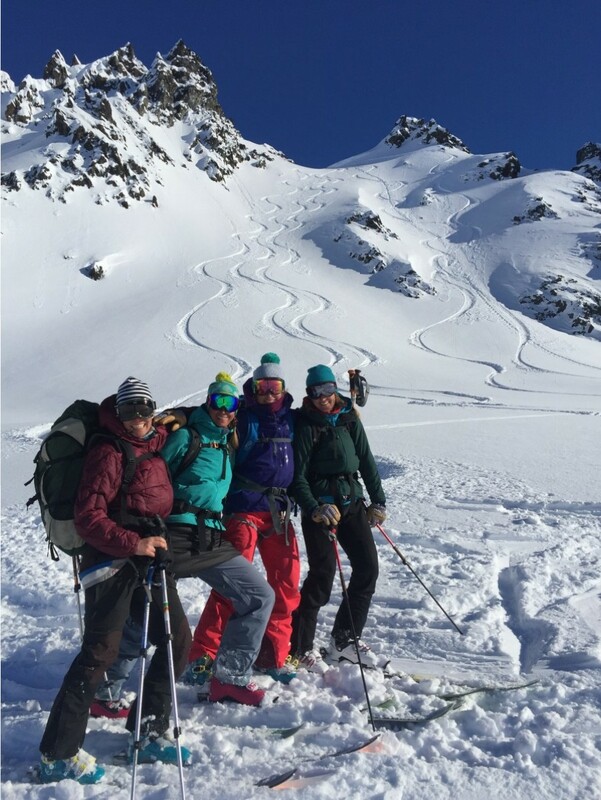 Editor’s note: Opening story adapted from the NOLS Cookery and originally written by NOLS research manager and senior field instructor Shannon Rochelle. 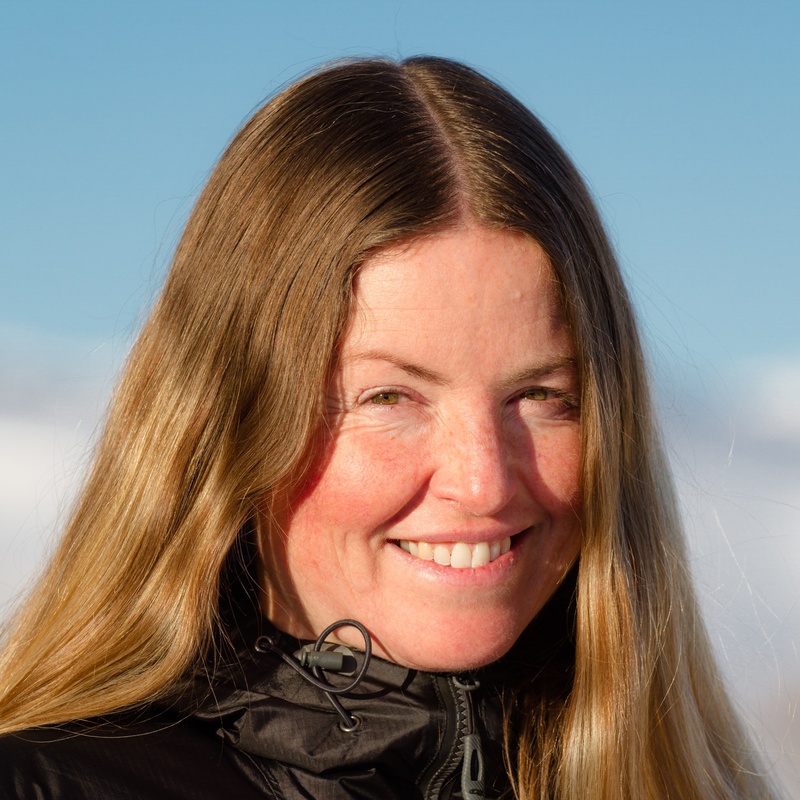 Helen is the Curriculum Publications Managing Editor and a Field Instructor for NOLS. Her passions include sea kayaking, sitting in hot springs, and hiking with her husband, Mark, and her dog, Joey.